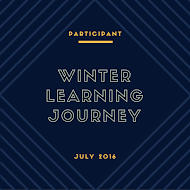 For this summer learning journey activity I have to imagine that I got back from the country I was visiting and I was back in school. I have to write a speech that I would say to my class. As you probably know, I have been to Canada during the summer holidays. I had a great time and I visited some awesome places. I also learnt a lot about Canada like their official languages are English and French. One of Canada's holidays is called Canada day. Canada day is celebrated on the 1st of July. People of Canada like to celebrate it by getting together with friends and having a meal. One of Canada's landmarks is called Niagara falls and it is the largest waterfall in the world. 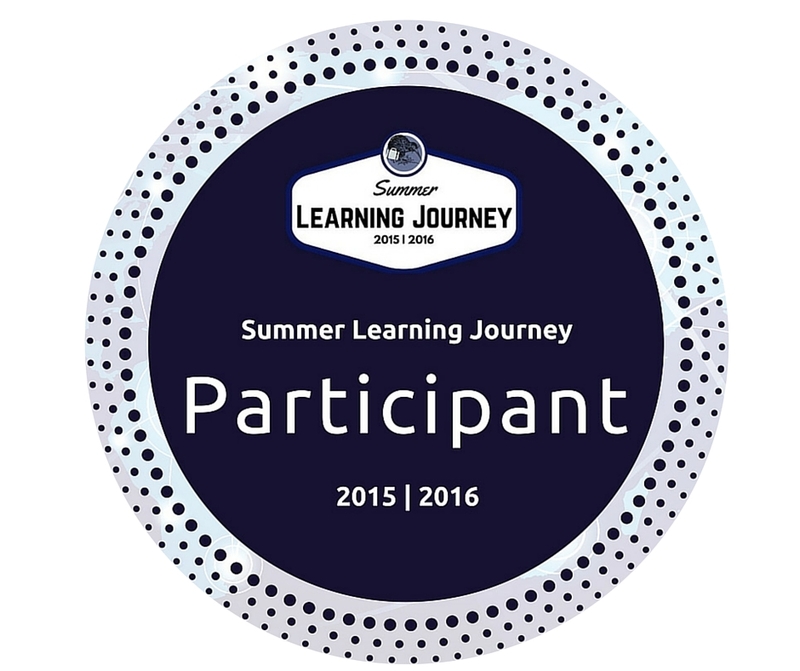 For this summer learning journey activity, I have to think about the two things that I learnt from my travels. I learnt that Canada is a very interesting place with lots of awesome landmarks (Natural and man-made). It also has its own unique foods that are special to them. For this summer learning journey activity, I have to imagine that I just arrived back at the airport and my whole family is there to greet me. For the special meal I would ask for fish and chips with pavlova for dessert (Like a typical kiwi). For this summer learning journey activity, I watched a YouTube clip about amazing vehicles. The vehicle that I liked the best was the suitcase scooter because it looked very funny and it is pretty useful too. You can store things inside the suitcase and you can ride on it (It can carry up to two people). I would chose to take the scooter because it doesn't cost as much as the train and bus, it is quicker than the bicycle and it has a unlimited number of stops. For this activity, I have to say what I think should be done to save the kakapo because there are only 55 left in New Zealand right now. I think that the government should put the kakapo in a uninhabited place in New Zealand (They would have to make sure that there is food and water though). For this activity, I have to find two indigenous animals. That means that they are originally from your country. The two indigenous animals that I picked are the Canada Lynx and the Bighorn Sheep. For this activity, I have to imagine that I just entered the zoo and I have to write about what I saw on my visit. I had just entered the zoo when, all of a sudden, I saw I huge snake lunging towards me. It was green and camouflaged really well into the leaves and moss. Luckily, it was behind a wall of glass. As I ventured further into the zoo, I saw animals of different shapes and sizes. There were lions, bats, monkeys and much more. I saw a man feeding a crocodile and a woman feeding a shark. I learnt loads of things about different animals. There were lots of dangerous animals but they didn't hurt anyone. For this summer learning journey activity I have to take a picture of a popular place in my community. 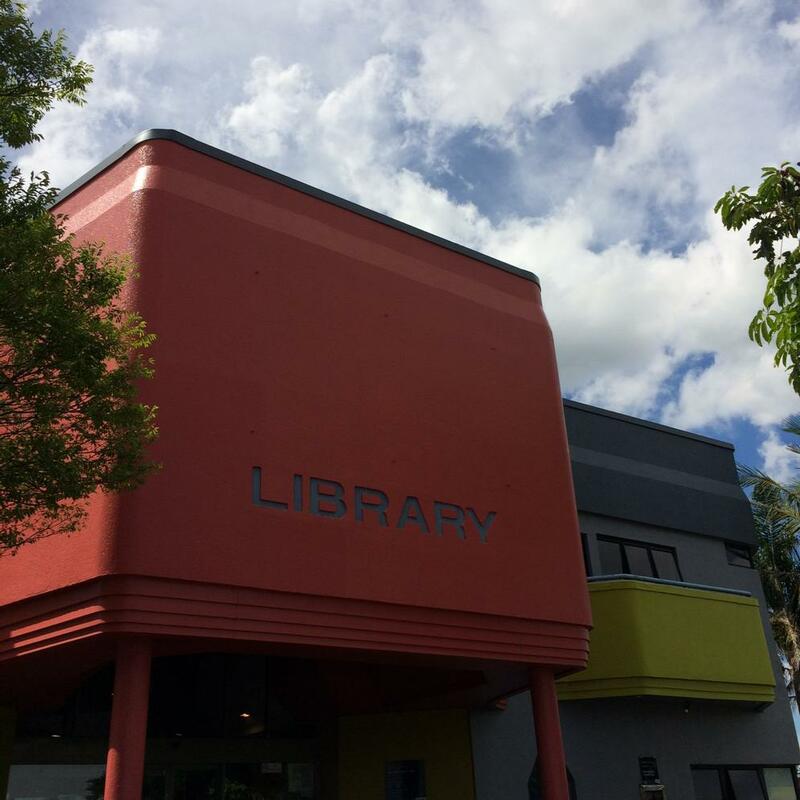 In this picture the building is the Panmure library. It is a very popular place because I always see lots of people inside it. For this summer learning journey task, I have to imagine that I have been asked to host a visitor from another country. I would take them to these three places: Rainbow's End, Auckland Sky Tower and to the Southern Alps. Rainbow's End because it's a great theme park and I always have fun there. The Auckland Sky Tower because of the amazing view at the top (Where you can look out the glass). I would also like to take them to the Southern Alps because climbing a mountain would be a amazing experience. 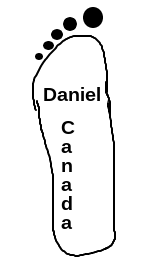 For this summer learning journey activity, I have to write about which of the icons I would like to visit in my chosen country (My chosen country is Canada). I would like to visit the Niagara falls because they it is the largest waterfall in the world. For this activity, I have to write about what I do on Waitangi day. I don't celebrate Waitangi day, I just stay at home like I do on a normal day (Trying to enjoy the last couple days of the holidays). I'm not sure what I would do to celebrate it if I did. For this summer learning journey activity I have to create a new public holiday for the country I chose (I chose Canada). I named this holiday relax day. Everyone gets a day off work or school and stays home to relax. It will only happen once a year (In the middle of the year). For this summer learning journey activity I have to imagine that I am visiting the country that I chose on their national holiday. I would eat poutine (Fires with gravy and cheese) and I would set off some fireworks like most people do in Canada during Canada day. For this summer learning journey activity I have to go on to a website about Gallipoli and post the three things I learnt about it. For this summer learning journey I have to imagine that I was alive 100 years ago and how I would feel if I left school at 12 or 13. I would fell happy and sad. Happy, because I am leaving school and sad because I probably won't see my friends a lot. For this activity, I have to say what I think about this painting and who I would give it to. 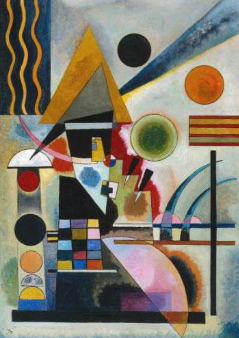 I like this painting because it has a mix of different colors and looks very creative. I would give this to my brother because he likes drawing and this is something he would like. For this summer learning journey activity I have to think about whether I want to be Prime Minister or not when I grow up. I don't really want to be a Prime Minister because it seems like a very stressful job and it is probably hard. For this task I have to find out three interesting facts about Hillary Clinton.